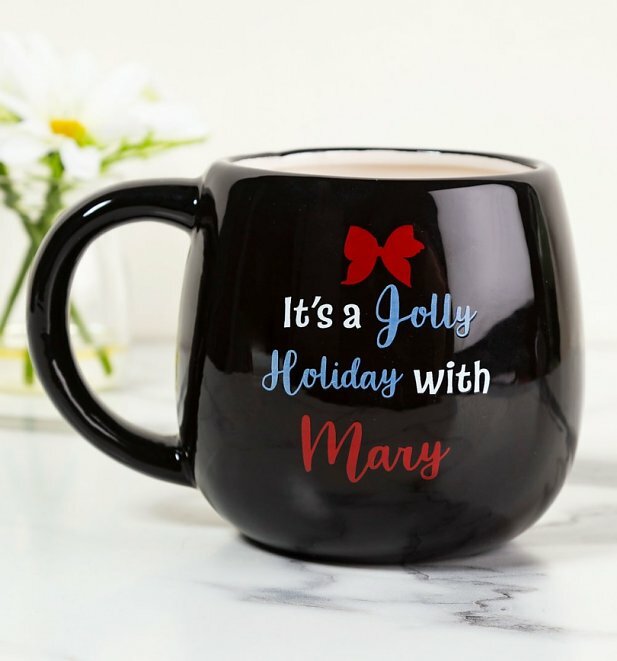 It's a jolly holiday with Mary! 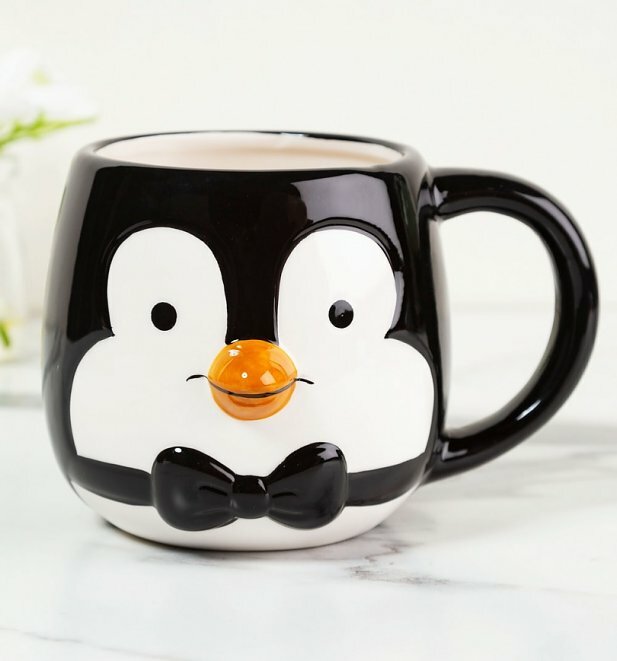 Enjoy an uplifting brew with this cheery chap, inspired by the penguin waiters in Disney's total classic, Mary Poppins. Review: This is now one of my favourite mugs. 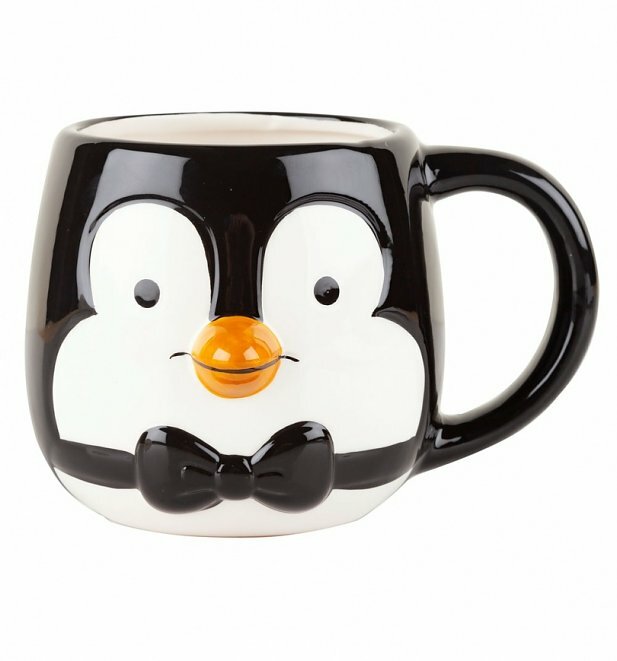 The penguin is adorable with his little 3d beak. I'm loving all this Mary Poppins merch! Review: Looks a sturdy pretty mug.